DETROIT -- Eight automakers are recalling more than 12 million vehicles in the U.S. to replace Takata air bag inflators that can explode with too much force. Takata uses the chemical ammonium nitrate to create a small explosion that inflates the air bags in a crash. But the chemical can deteriorate over time when exposed to high heat and humidity and burn faster than designed. That can blow apart a metal canister designed to contain the explosion, spewing hot shrapnel into vehicles. The inflators are responsible for 11 deaths and more than 100 injuries worldwide. Two additional deaths are under investigation in Malaysia and may have been caused by the inflators. The recalls are among the first to be unveiled by automakers since Takata agreed to the recall expansion. They are being phased in by the government due to a lack of available replacement parts. Models that are from 2011 or older in high heat and humidity areas will get first priority, followed by 2008 and older models in Southern-tier states, then 2004 and older models in the rest of the country. Honda had the biggest recall total on Friday with more than 4.5 million inflators, while Fiat Chrysler reported 4.3 million. The Honda total even includes about 2,700 Gold Wing motorcycles with optional front air bags. Honda says the latest recall covers only about 2.2 million additional Honda and Acura vehicles. 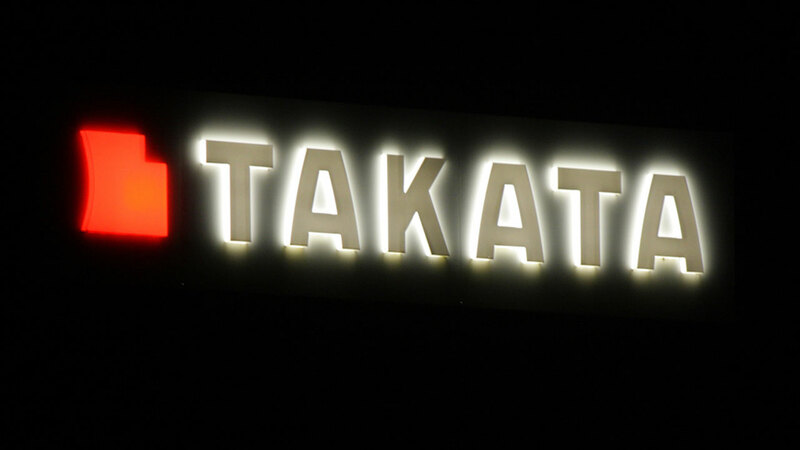 The other 2.3 million vehicles were recalled previously for other Takata air bag problems. Honda expects the recalls to start in late summer for automobiles and in late fall for the motorcycles.